Wedding season for 2012 is approaching and fast. A few people I know have asked me good places to get married. I have come up with a list of places that I know of that really hit home for me. 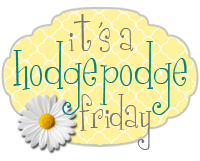 Some of these places are more do it yourself type weddings and others are more pricy but are a little less hands on for the bride to be. Any of these places can be a beautiful spot for your wedding. Many of these places I have personally been involved in making the wedding a special day and these wedding locations were all very easy to be involved in. Beaumont Ranch is located South on interstate 35 in between Hillsboro and Burleson. 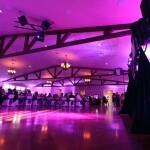 There are several different locations you can have your wedding as well as your reception outside or inside. They offer several things for brides to be as well. The Fort worth Club is located in Downtown Fort Worth and you must be a member. The Fort Worth Club is very extravagant and gorgeous in every room. They offer several different wedding packages and they also offer different amenities that a bride can choose to help make her day move a little smoother. 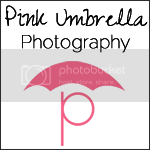 You can check out there wedding brochure here for more information on prices and choices. If you love gardens and outdoor weddings this is the place for you. I went to a wedding here a few years back and it is gorgeous. They are open year round and they only hold ONE event per day. This photograph below is in their Gardens. Their banquet facility is awesome as well. The banquet facility is 6400 sq ft with a full kitchen. 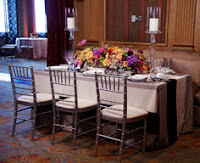 There 2012 wedding rates you can find here. This place is awesome and if you are getting married soon you should totally check it out. My sister-in-law got married at Willow Lake Gardens a few years ago and I really fell in love with this place. 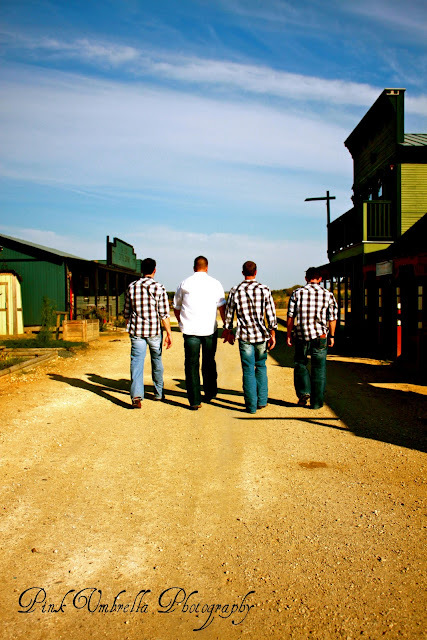 There is a lot you can do with both of the locations they offer for your wedding as well as your reception. The Garden has a very pretty area to get married and the building where you can hold your reception is beautiful as well. 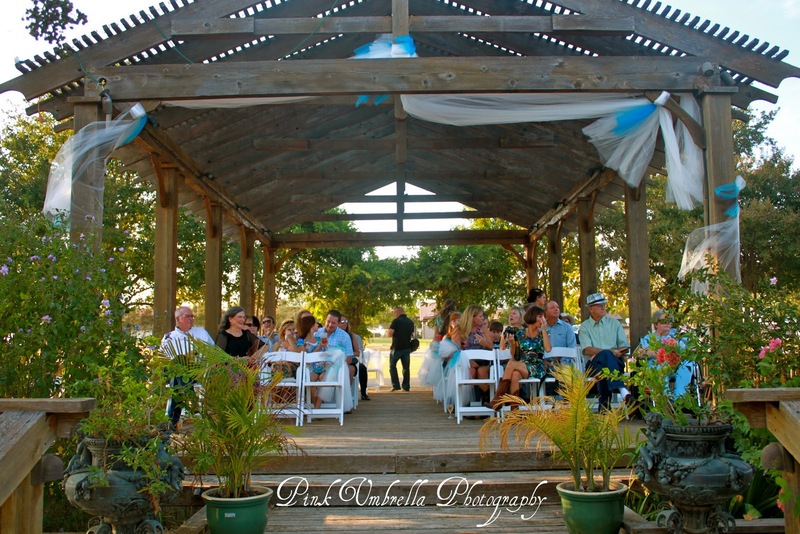 The barn holds more people then the gardens and you can get married outside under a gazebo which is beautiful as well. This is a must check out place for an outside wedding. Clark Gardens is located off of 180 in Mineral Wells Texas and reminds me of the Botanical Gardens in Fort Worth but much more colorful. This location is located in Azle Texas and can accommodate a wide range of different events. Check them out. Click on The Orchard to go directly to their wedding section. Plus there are tons of pictures to give you a really good idea how pretty it is. 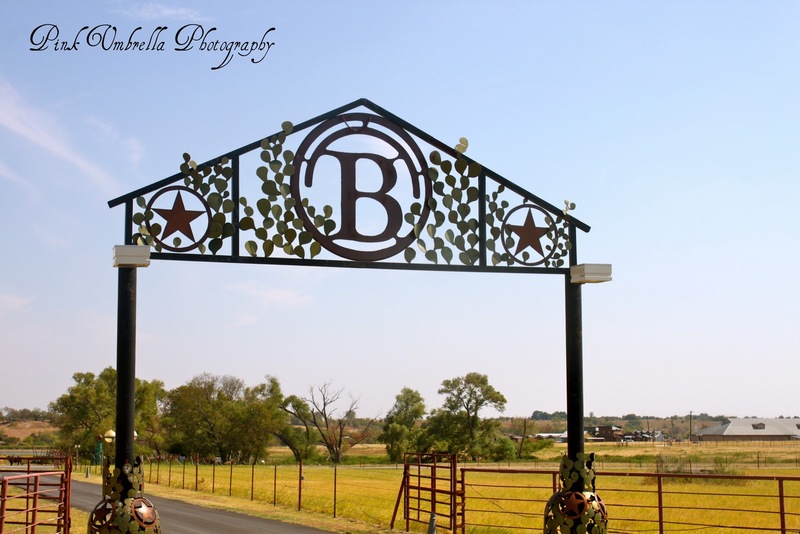 Lone Oak Winery is located in Burleson Texas and is a beautiful location for your wedding. 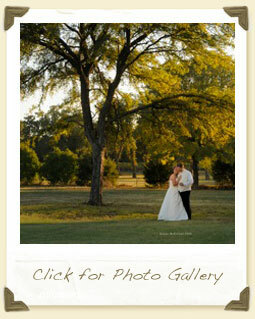 You can check out the Lone Oak Winery wedding brochure here. They offer three different wedding packages and this wedding location was voted "Best Pick" by The Knot in 2010 and 2011. 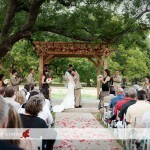 Hi Lynn, thanks for mentioning The Fort Worth Club as a venue for a gorgeous wedding. I would like to let you and your readers know that you do NOT have to be a member to have your wedding here. We cater to large and small weddings and can even do ceremonies. Thank you! Wow, this is a wonderful list of beautiful wedding locations. Looking forward to more such posts. My younger sister is getting married in December and I too have been making a list of the affordable outdoor New York wedding venues for her big day. I am sure she would like one of these spots.